Save big with tire deals and monthly specials! Although we are only a small shop, you’ll be amazed by our great deals on tires! We work directly with the tire manufacturers so if you included our alignments & balancing service you’ll have piece of mind that your wheels are not only safe, but reliable too! Don’t be daunted by high prices when you need to purchase new tires! Take advantage of our monthly tire deals and get your favorite brand for less. 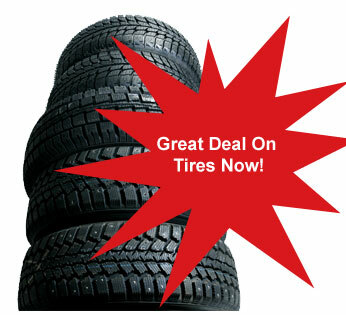 It’s always perfect timing at TownCenterTires.com because we have tires on sale every single day. If you need help deciding which of our great tire deals is best for you, stop by your local store today. Click to find the location nearest you, and get help choosing the tire deal that’s best for your car from our monthly tire sale. Buying a new set of tires for your vehicle is always going to be a big purchase, but if you are patient and do your research, you can find excellent savings with our monthly tire sale and specials. And for regularly priced tire deals, follow these tips to find your best tires at an affordable price. Many tire manufacturers offer rebates or discounts when you purchase their tires. One of these tire deals may help you choose between two comparable tire brands. Ask the helpful associates at your local TownCenterTires.com for more information about how to take advantage of a rebate or tire sale you find on our tire deals and monthly sale and specials page. Buy a Set: Once you’ve found a tire deal you like, consider buying a full set of tires instead of just replacing one or two. Because a matching set of tires will perform more predictably, it’s recommended that you purchase four tires at a time to get the highest level of safety for you and your family. Remember, we offer a completely new tire sale every month, so look here for tire deals and for our best prices with monthly specials to save big on brakes, oil changes and more. It’s easy to keep your car in great shape with these monthly tire deals and monthly specials discounts. Protect your all-wheel drive train: You may not know that many all-wheel-drive vehicle manufacturers require the replacement of tires in sets of 4 to prevent permanent drive train damage. Check your car service manual for the manufacturer’s recommendations and make sure to look at our tire deals to get the very best tire sale price for your vehicle. 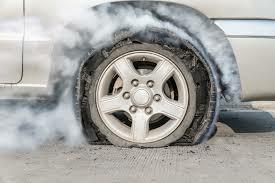 Making the Right Choice: The tire professionals at TownCenterTires.com will help you to find the balance between your needs and the price range you would like to spend. Whether a high safety rating is a priority or your driving style requires specific performance features, the selection of tires we have in stock will certainly match your needs. Often, you will find just what you want in our tire sale, but sometimes our helpful staff can find you the best tire deals that give you an even better driving experience for a very reasonable price. Consider the Life Span: Premium tires typically offer better performance and boast a higher safety rating than their less expensive counterparts. You may choose to go with one of our tire deals or monthly specials, or you may decide to invest a little extra up front. At TownCenterTires.com you don’t have to sacrifice quality to get a great price, and purchasing premium tires with performance features that match your driving needs can cost you less in the long run. Talk to our helpful staff to get the perfect balance of features and tire sale price for your driving needs. Regular Maintenance: Proper maintenance includes checking tire pressure regularly and making sure your alignment is checked frequently. 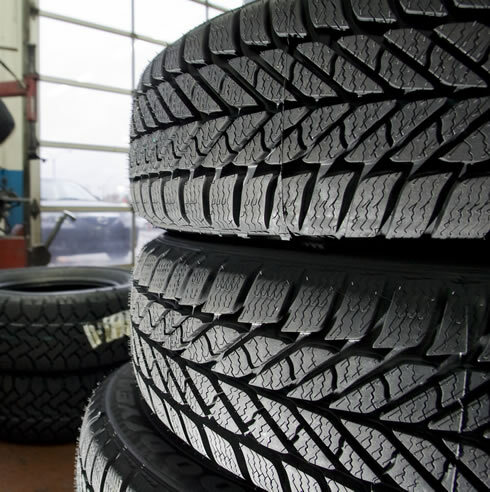 Fluctuations in temperature can increase the speed with which your tires naturally lose pressure. Perform regular inspections of the pressure and watch out for signs of severe damage. 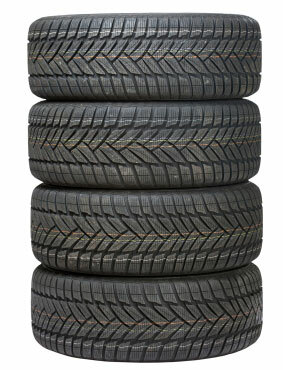 As always, TownCenterTires.com can help you with all routine inspections to extend the life of your tires.